Sony&apos;s Honami – is this the phone that Samsung and Apple should be worried about? There are some fascinating rumours flowing around the web today about an upcoming phone from Sony. And if half of them are true it appears that the Japanese giant might just be about to unveil a mobile that might not only put the iPhone 5 in the shade, but also eclipse the Samsung Galaxy S4 as the coolest, most advanced mobile on sale. The phone is also suggested to have a 5-inch Full HD 1080p display running ‘Triluminos’ technology for more vivid, natural colours, as well as Sony’s IPS White Magic tech and the Sony Mobile Bravia Engine 2. Today’s leak concern two other key elements of the handset – the case and its camera. As for the case you can forget plastic. The reports says that the phone will be made from glass, metal and carbon fibre, and be absolutely stunning to look at. Most intriguing of all are the details about the camera. The company, which obviously has a significant heritage in photographic industry, seem to finally deliver in endowing the phone with a 20-megapixel camera accompanied by a huge 1/1.6-inch Exmor RS sensor. This will put it alongside the Nokia 808 PureView – which has a Nokia’s 1/1.2-inch sensor. It will also apparently Xenon and dual-LED flashes and feature some innovative software and a new interface.Basically it is going to be able to take some superb images. 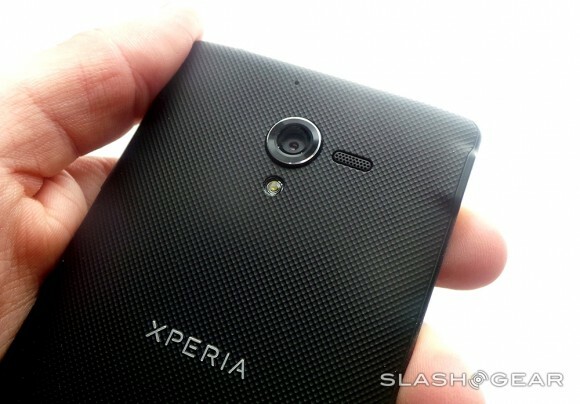 I guess it will also have all the features that have made the Xperia Z such a hit like its waterproof screen. More Samsung Galaxy Note 3 rumours – June launch? 5.99inch screen?